As you probably know, I began a daily devotional email more than ten years ago that I pretended was from God. Blasphemous? Maybe. But I wanted readers to truly be open and not ascribe the words to any human person. 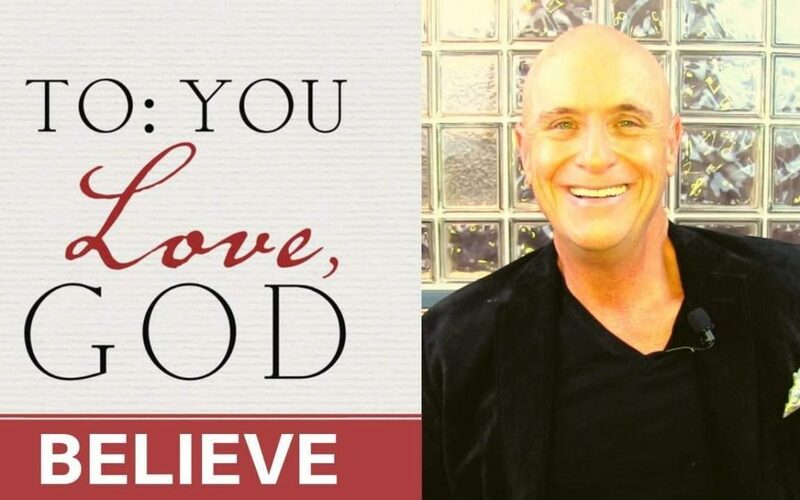 I sent out those emails for more than 7 years until we compiled the best 365 into To You; Love God, which is available in hardback. Each week during 2019, I’m dedicating these Tuesday JumpStarts to whatever the To You; Love God reading is that day and today is a big one. It is our beliefs that shape our lives and our worlds so, today, begin to change your beliefs to create what you desire. Does observation help to influence in a way that what I believe will come true?